Oh my gosh. 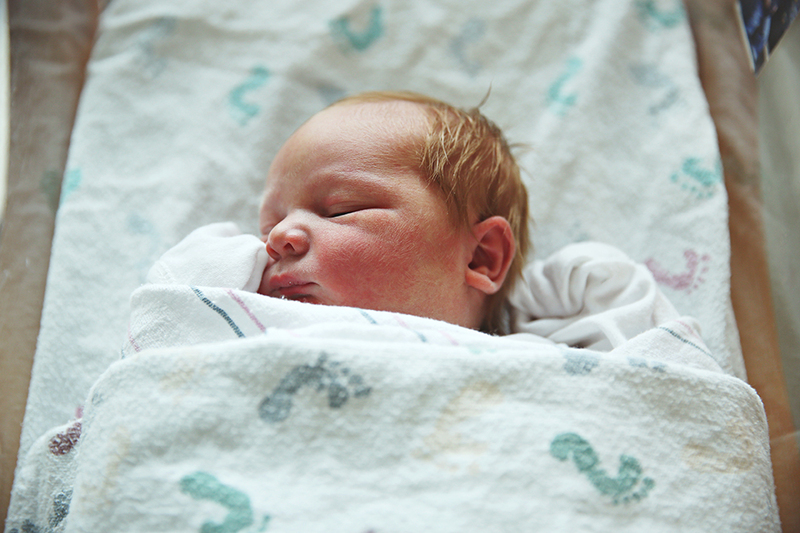 This sweet little nearly 9 lb strawberry blonde bundle of joy. He belongs to a good friend of mine and his arrival gave me some serious baby fever!! I mean, how adorable is he? There is nothing better for me than photographing a beautiful fresh baby. I love the red cheeks, dry skin, and wrinkly little feet. Absolute perfection! Mom was looking beautiful as well after delivering her 3rd little boy in less than 4 years. She will be loved and taken care of forever.